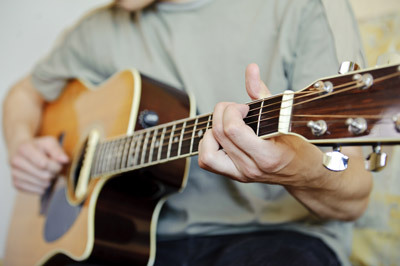 Looking for guitar lessons in Love Music School – Guitar Lessons in Crawley? 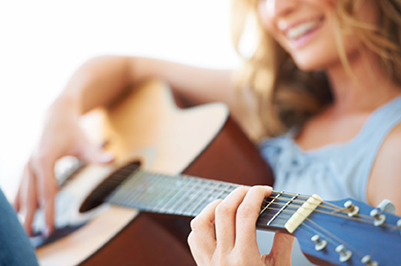 Love Music have been delivering guitar lessons in Crawley for over 10 years with pupils studying at school or in the comfort of their own home. Our teachers are experienced at offering guitar lessons from all levels ranging from beginners to advanced and covering all musical styles. 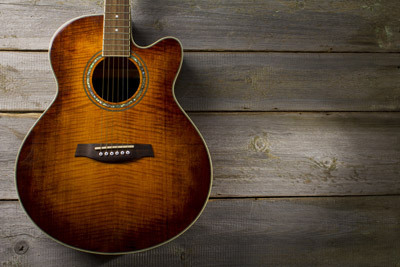 These lessons are geared towards players who are advanced guitarists or professional players who are looking for that extra bit of inspiration. The Master Series lessons are aimed towards any musician that is dedicated and not scared of putting in the required practice. They are ideally suited for players trying to study music at a higher level or wish to become professional musicians. They can be offered in 1 hour, 90 minutes or 2 hour sessions and are taught by some of the very best guitar teachers in Crawley.